Money on the table: the top trade deal updates you need to know | Nova Scotia Business Inc.
We’re the first to admit that trade deals don’t always make the most exciting reading. Ridiculously long acronyms aside, trade deals create opportunity for business. And in the case of recent agreements, the opportunity is unprecedented for Canadian companies. Canada is now the only G7 country to have free-trade agreements with all other G7s. Canada currently has access to 63% of global GDP vs 32% just a year and a half ago. The 11 countries that currently make up the recently signed Comprehensive and Progressive Agreement for Trans-Pacific Partnership (CPTPP) are Canada, Japan, Mexico, Malaysia, Singapore, Vietnam, Australia, New Zealand, Chile, Peru, and Brunei. Together, they account for 13.5 per cent of global GDP. To help companies take advantage of the opportunities with CPTPP and the Canada Korea Free Trade Agreement (CKFTA), Global Affairs Canada, in partnership with the Atlantic Canada Opportunities Agency (ACOA) and the four Atlantic provinces, is hosting a series of information sessions across the region. The CPTPP-CKFTA Seminar and Business Forum in Nova Scotia takes place Tuesday, February 26 at the Marriott Halifax Harbourfront Hotel. We’re going to quote the Canada West Foundation when they wrote, “There are critical facts for business to grasp about the CPTPP trade deal that Canada has signed with 10 countries that rim the Pacific Ocean in the Americas and Asia. First, with the United States no longer part of the agreement, there is even more money on the table for Canadian exporters and less competition to access it. In tariff savings alone, the CPTPP will make available $428 million of potential savings for Canadian exporters." In a nutshell? 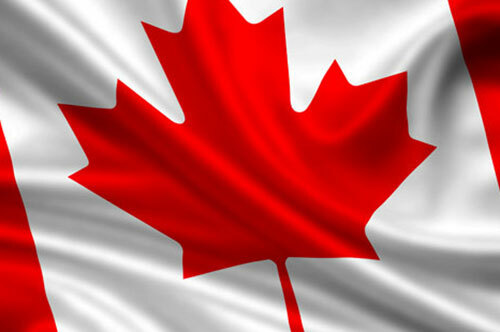 Canadian exporters have a competitive advantage. If we said you could access 10 markets with close to 500 million consumers in some of the world’s most dynamic and fast-growing markets, your response would be a resounding, “Tell me more!” Well, not only does the CPTPP open these markets, it improves access for Canadian companies to bid on government procurements and helps Canadian goods and services providers integrate into global value chains spanning the region. Japan is the world’s third-largest economy, with a significant consumer market. Japan is Canada’s fourth-largest trading partner with $29.3 billion in bilateral merchandise trade (in 2017). One of the most anticipated growths in export with Japan is agri-food. Also worth noting that Vietnam – one of the world’s fastest-growing economies – adopted the CPTPP on January 14. 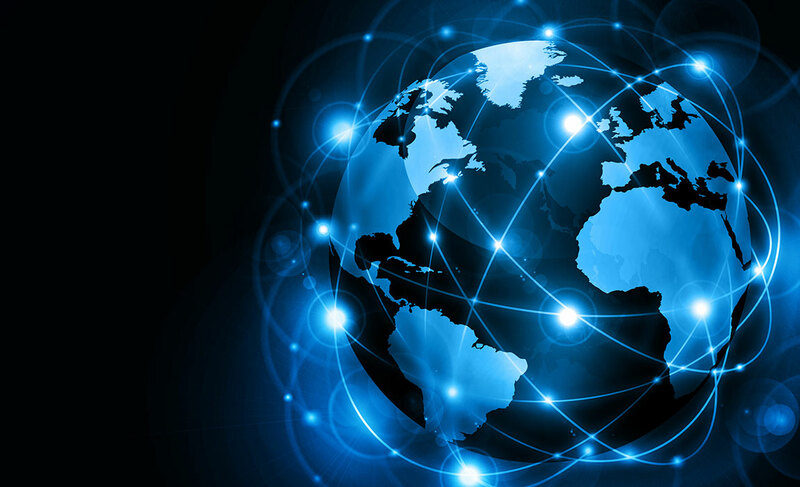 Small to medium-sized businesses have the opportunity to partner with companies in other participating countries to help serve this large market. From leveraging existing market insights to providing better service across time zones, to not needing to set up additional operations, partnerships are a key benefit of the CPTPP. Sourcing the Canada West Foundation again, we're going to talk inputs. There are two ways the CPTPP can help you save on inputs. The first is companies can sell goods at a lower cost to other countries in the CPTPP. Those savings can be used as inputs to make products. The second applies even if you’re not exporting. Canadian companies can use inputs from one CPTPP country to lower input costs, becoming even more competitive at home. The CPTPP is important, but keep in mind there are other trade deals presenting incredible opportunities for Canadian exporters. The Comprehensive Economic and Trade Agreement (CETA) gives Canadian businesses access to the world’s largest single market by eliminating a variety of tariffs on good and services. This presents such an incredible opportunity for Canadian exporters; one that is still being realized. While there has been an increase in Canadian companies exporting to Europe, trade has grown significantly more from Europe to Canada. A recent article in the Chronicle Herald "CETA and Atlantic Canada's fishery: From international trade to the outport stage" writes: “One year in, both Canada and the EU made overall increases in exports and imports. But thus far, the European Union has taken greater advantage of CETA. Since the trade agreement went into effect, imports into Canada from the EU have risen by 12 per cent (according to data from Statistics Canada). However, in the first 10 months of CETA, Canada’s exports into Europe have only gone up by less than one per cent." 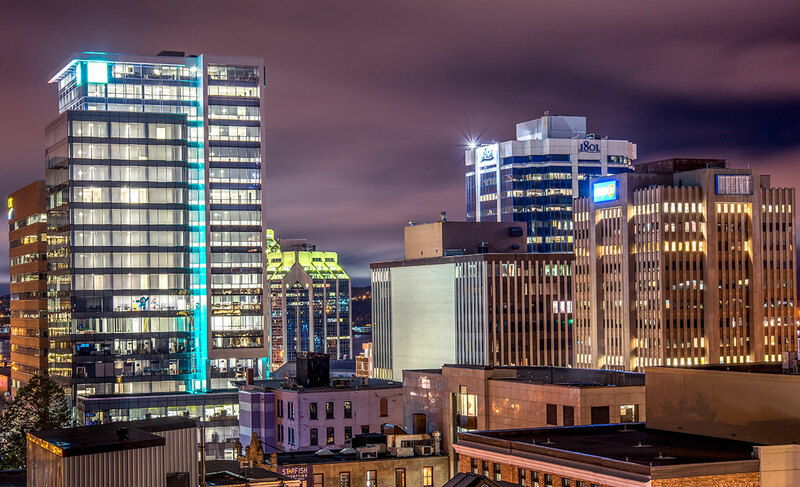 On January 29, 2018, partnering organizations, Global Affairs Canada, ACOA, and Nova Scotia Business Inc., hosted a CETA Seminar and Business Forum in Halifax. This event was designed to help companies understand the opportunities arising from CETA. Watch the event. In 2018, we talked with CETA expert Sanjeev Chowdhury, Director of the Free Trade Agreement Promotion Task Force at Global Affairs Canada. Read the article "10 Questions with a CETA Expert". The Canada-United States-Mexico Agreement (CUSMA) is the new NAFTA, which still needs to be ratified, but should happen this year. Until then, NAFTA is in place, providing stability and consistency for exporters who target the United States. There’s no question understanding how to leverage trade deals is complicated. 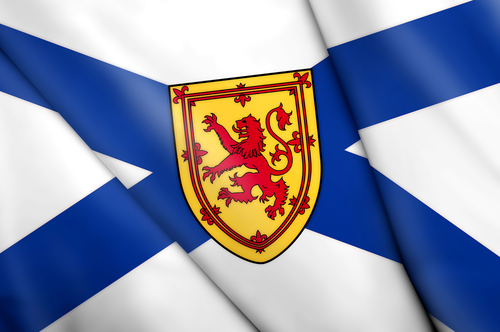 Nova Scotia Business Inc. trade market strategists focus on understanding the opportunities. We also have a team of Regional Business Development Advisors who can help you explore available programs and services to help your business. Contact us today to learn more.